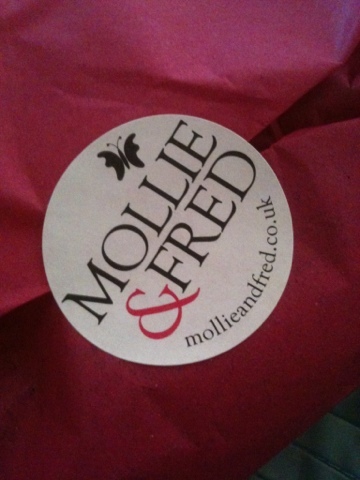 When the lovely people at Mollie & Fred offered to send me a couple of products from their website I was thrilled. Mollie and Fred is an online gift boutique, offering you such a beautiful range of gifts and products. One of my favourite home accessories designer is Gisela Graham, there are loads of her designs available at Mollie & Fred. There are also a wide range of gifts, home accessories, stationary, children's gifts and wedding accessories available - all in line with the shabby chic/vintage inspired look. An absolute heaven of a website for someone like me! I actually have this on my dressing table, it's perfect for keeping nail files, cotton wool, jewellery - all those bits and bobs! Tom bought me this for my birthday and I absolutely love it! Isn't there are wonderful selection of cute products? I was kindly sent The Bright Side 'Happiest Bride and Groom' sign (£3.99). I am possibly one of the biggest The Bright Side fans - the witty comments, stamp letters and colourful designs are all simply brilliant! 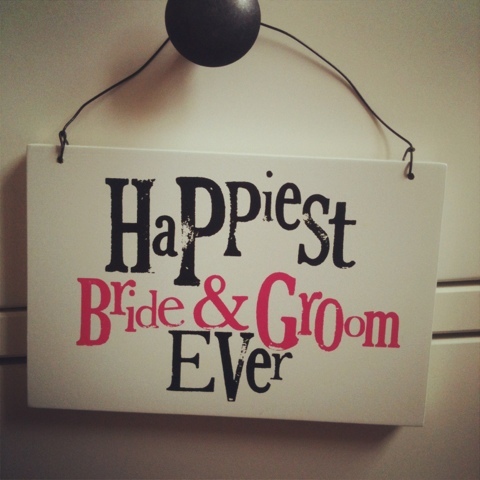 This sign is so apt for everyones wedding day, as (hopefully) every Bride and Groom will be the happiest on their big day! 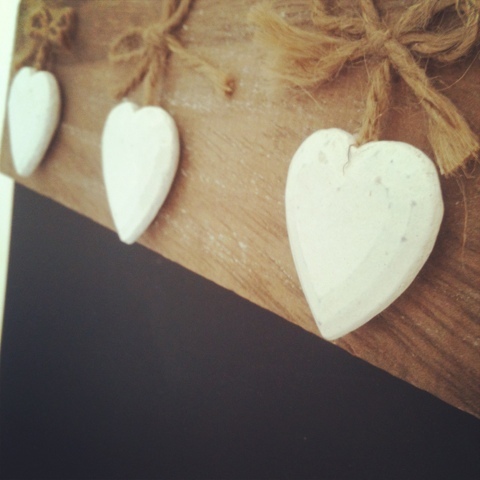 It would also make a lovely token gift for a Bride and Groom. 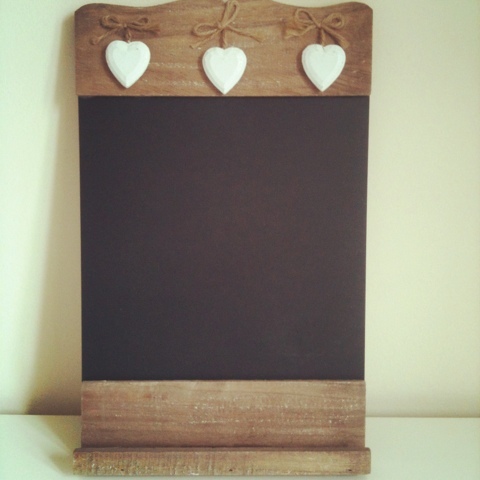 It has a little holder along the bottom of the chalkboard to hold pieces of chalk - very helpful! Go and check out the Mollie & Fred website here! Those tealight lanterns are simply adorable, definitely something that is now on my to-get list!